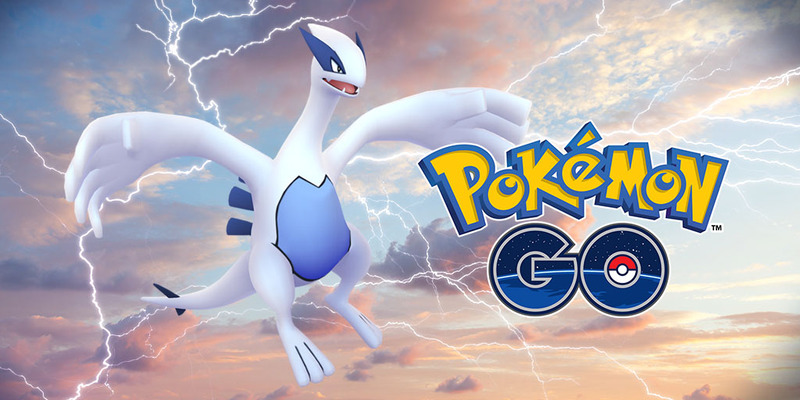 To commemorate this weekend’s Pokemon GO Fest event in Chicago, Legendary Pokemon Lugia has made a return to Raid Battles in Pokemon GO from now till July 15, 2018. 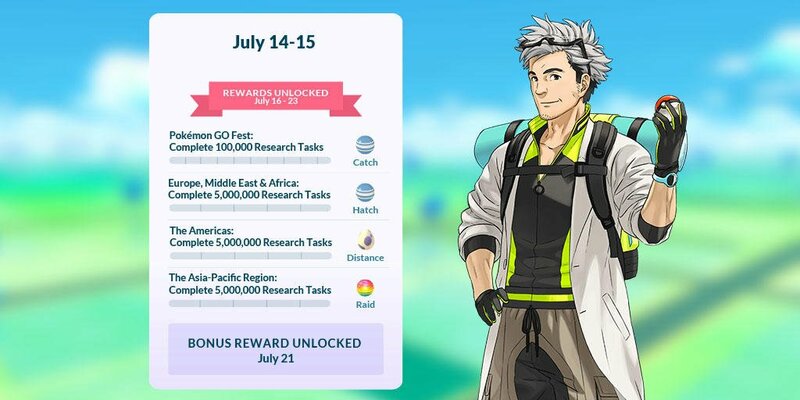 In addition, the first Professor Willow’s Global Research Challenges have been revealed for July 14 to 15. Players at Pokemon GO Fest will have to complete 100,000 Research Tasks, while trainers in Europe, Middle East, Africa, the Americas, and Asia Pacific region must complete 5,000,000 Research Tasks (hatch for EU/ME/A, Distance for Americas, Raid for Asia). Meeting the goals of the challenges will result in unlocking some special rewards for everyone worldwide.